Dual-Sided Thumbstud - For easy single-hand opening. Nylon sheath - Lightweight, military-grade, mildew resistant sheath allows for horizontal or vertical carry. 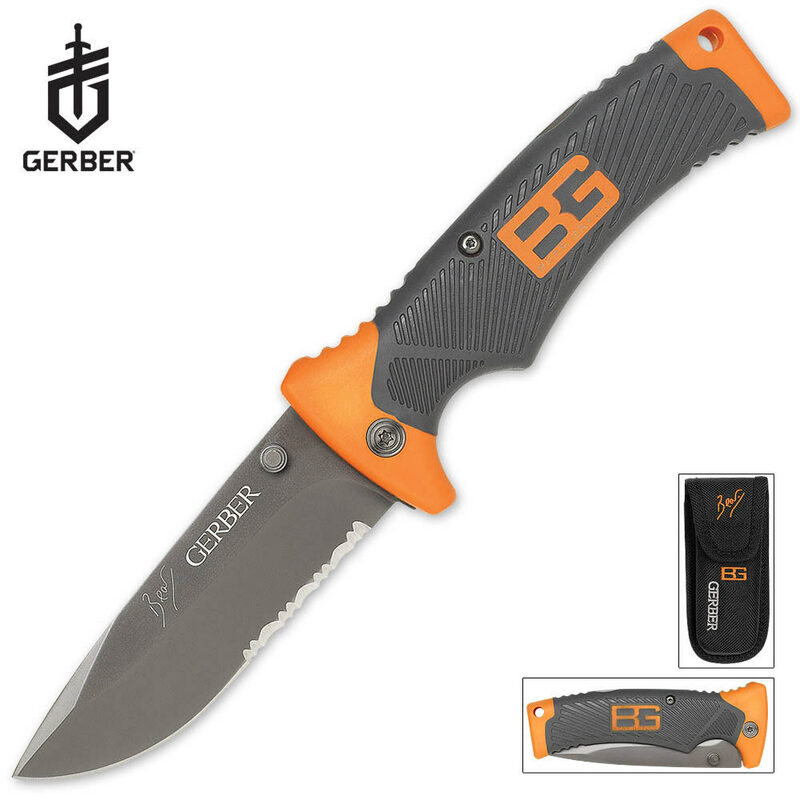 I bought this knife for my son, great looking and sharp, it was sent in a timely fashion, can't wait to order son new knives. The Ultimate Pocket Knife is built solid. The blade has no movement when open. Feels comfortable in the hand while using it.